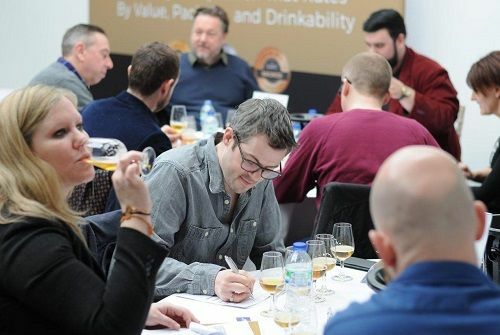 The London Beer Competition also recognises the huge talent and skills that now exist right through the beer supply chain. From the breweries, brewers and producers that are making the beer; through to the specialist importers and wholesalers that help bring them to market; along with the designers, packaging experts and brand development teams that ensure there is a market and customer base to sell to. It is part of a new wider London drinks awards initiative that also includes The London Beer Competition that looks to reward and highlight market driven consumer.